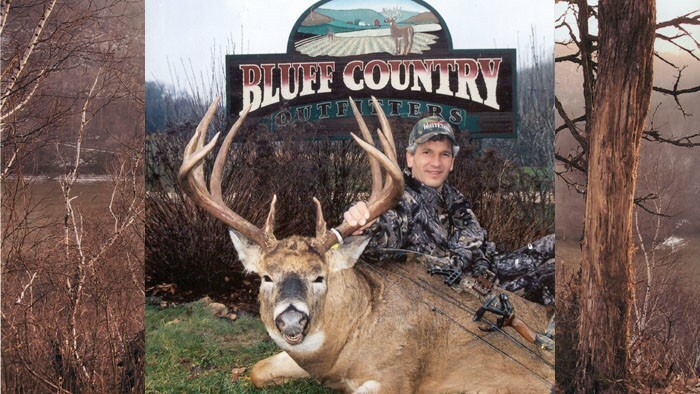 We would like to introduce ourselves as Bluff Country Outfitters, owned and operated by Tom Indrebo in Buffalo County, Wisconsin. 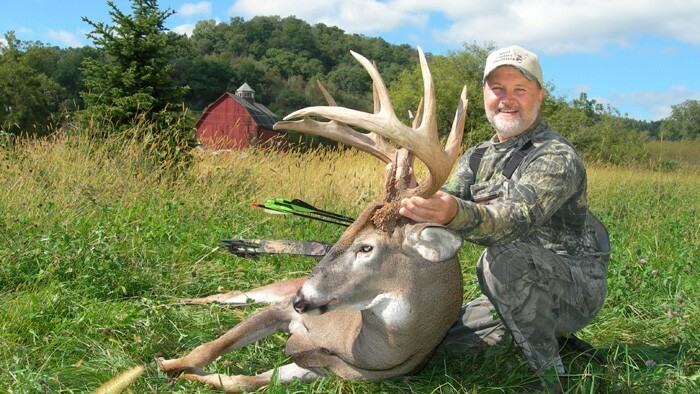 We specialize in guided Trophy Whitetail and Turkey Hunts. 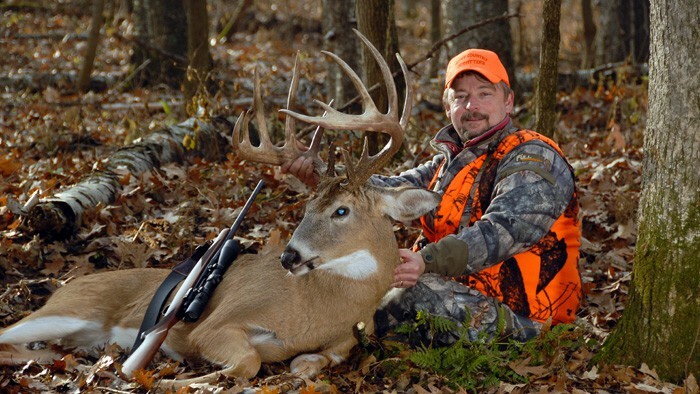 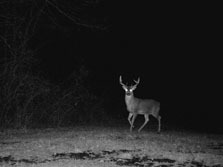 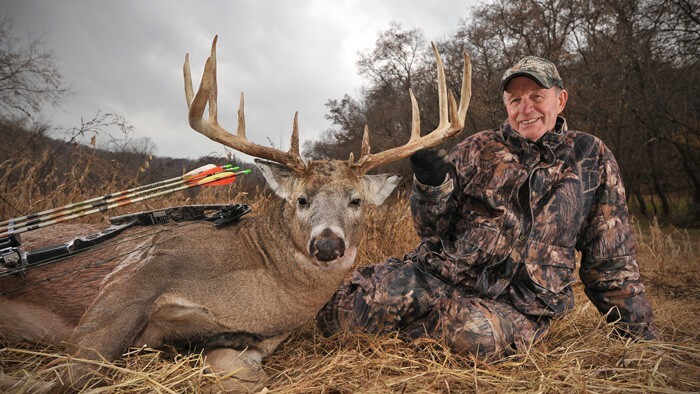 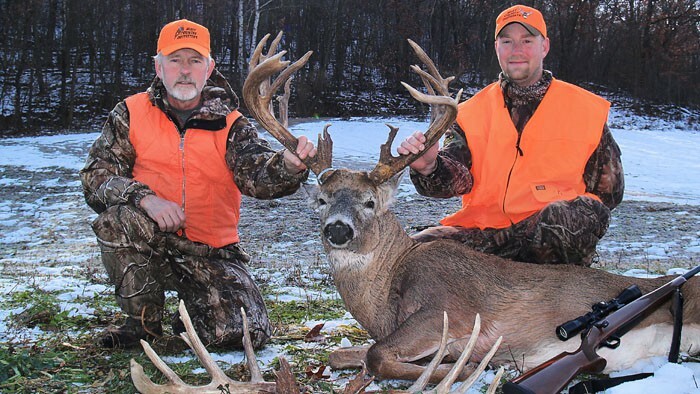 Buffalo County has a reputation for producing record-class bucks. 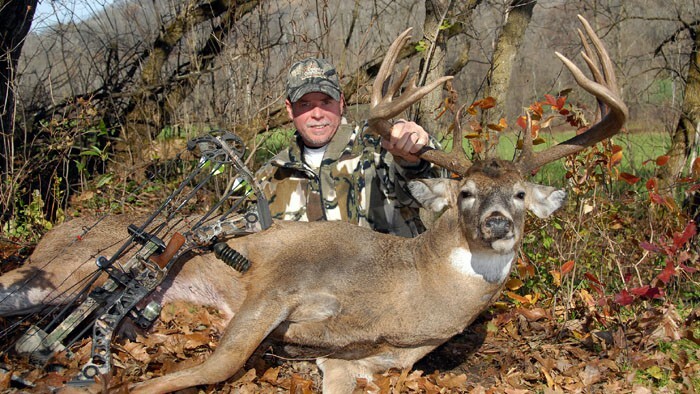 This is a result of landowners practicing Quality Deer Management. 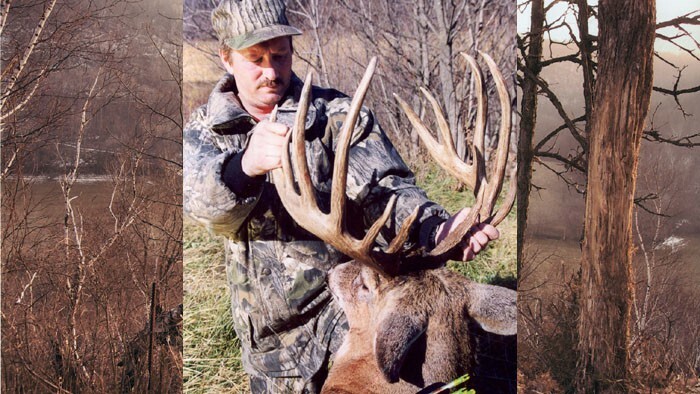 This has given us an opportunity to be involved in some very unique and educational hunting tactics. 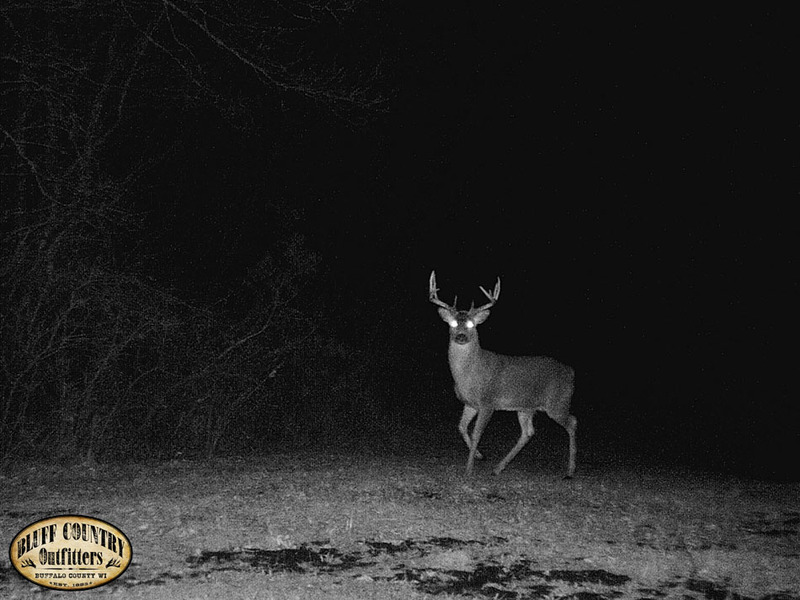 There should be plenty of opportunities for 2019. 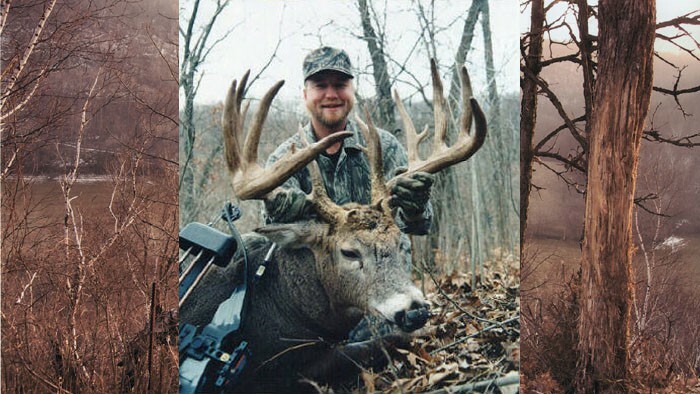 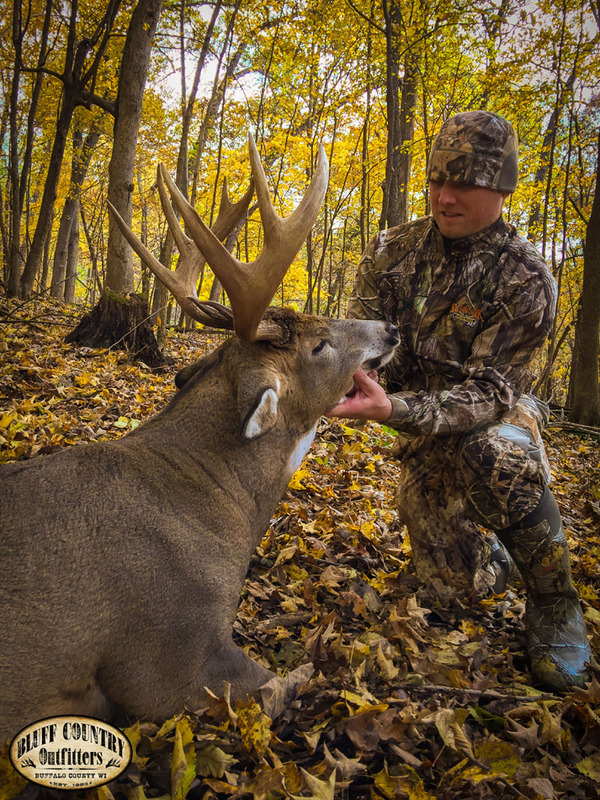 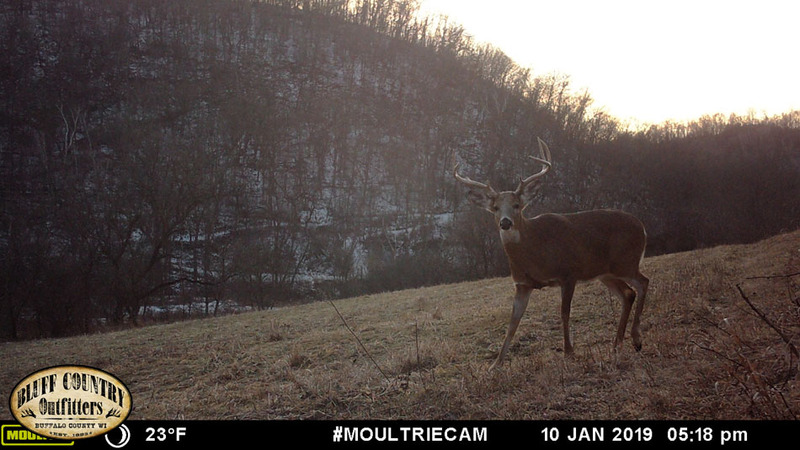 Here's a couple of scouting photos that were taken after the hunting season. 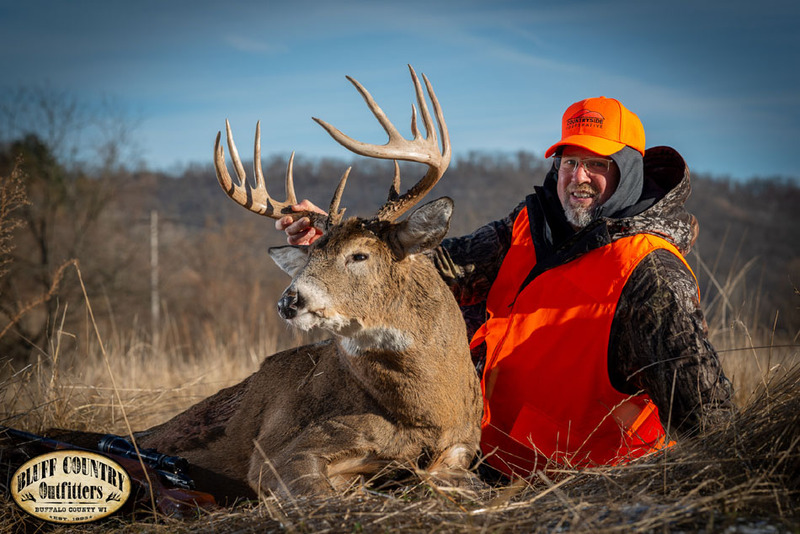 You can see these photos and others in the, 2018 Postseason Scouting Room..
2018 was another successful year, you can see these photos and others in the, 2018 Trophy Room.